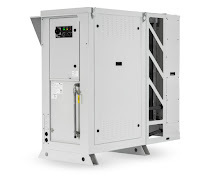 Designed for rugged and remote operation, the PowerGen remote power generator provides reliable electrical power supply to the most demanding and mission-critical loads. 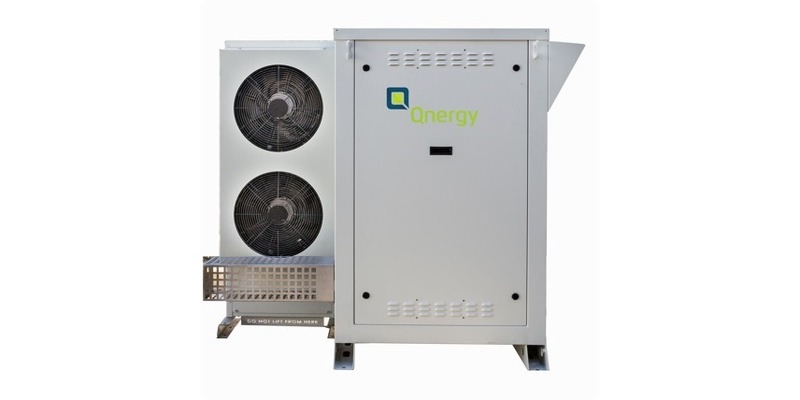 Based on Qnergy’s no-maintenance and highly reliable PCK series Stirling engines, the generator package can work seamlessly with a variety of fuel supplies, including: natural gas, propane, ethane, biogas, and multiple associated gas streams. 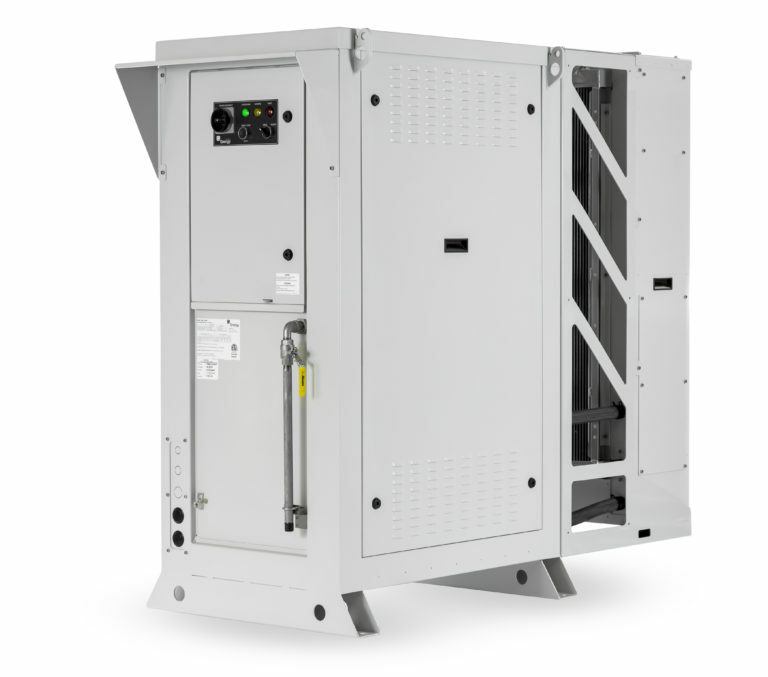 By means of its flexible and modular design, this generator package can be tailored to provide a broad range of power output architectures to meet the electrical requirements of each specific site load. What Makes Qnergy PowerGen Your Remote Power Solution? Stirling engine to generate electric power. M.S. Jacobs and Associates handles the Qnergy line of remote power units, providing electric power to off-grid locations or standing as a backup power source for critical operations. 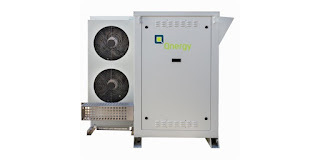 Wherever backup or independent source electric power is needed, Qnergy remote power units can serve as a reliable and economical power source, requiring little to no maintenance. The technology under the hood in the Qnergy power units is a Stirling engine, adapted and improved by decades of innovation. The engine derives energy input via external combustion, enabling the use of a variety of fuels. The Stirling engine utilizes a floating piston with no contact points to wear. The system requires no lubrication or regular maintenance, very positive attributes for a remote power unit. Share your project requirements and challenges with application specialists, combining your own knowledge and experience with their product application expertise to develop effective solutions.